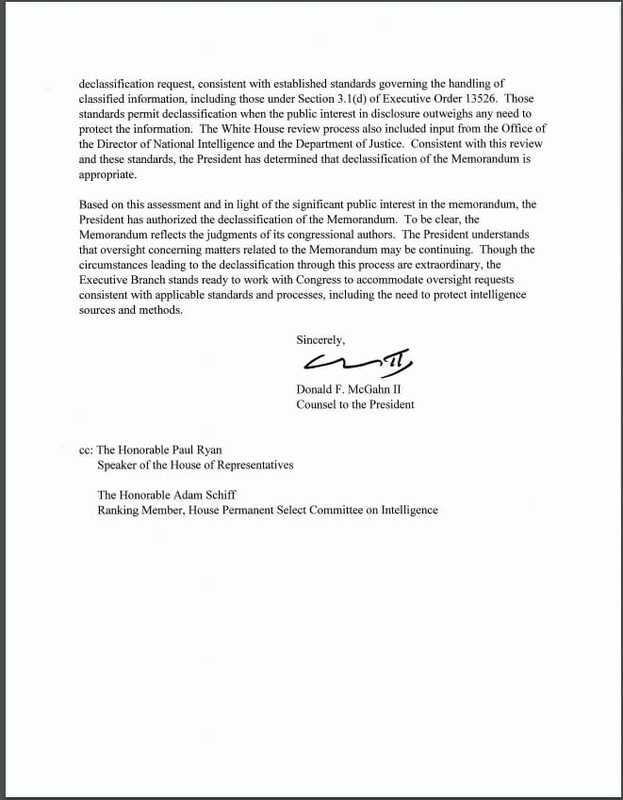 House Intelligence Committee releases classified FISA Memo! The House voted on Monday along party lines to share the explosive memo with the American public. Sean Hannity posted a one hour warning at 10:20 AM ET. 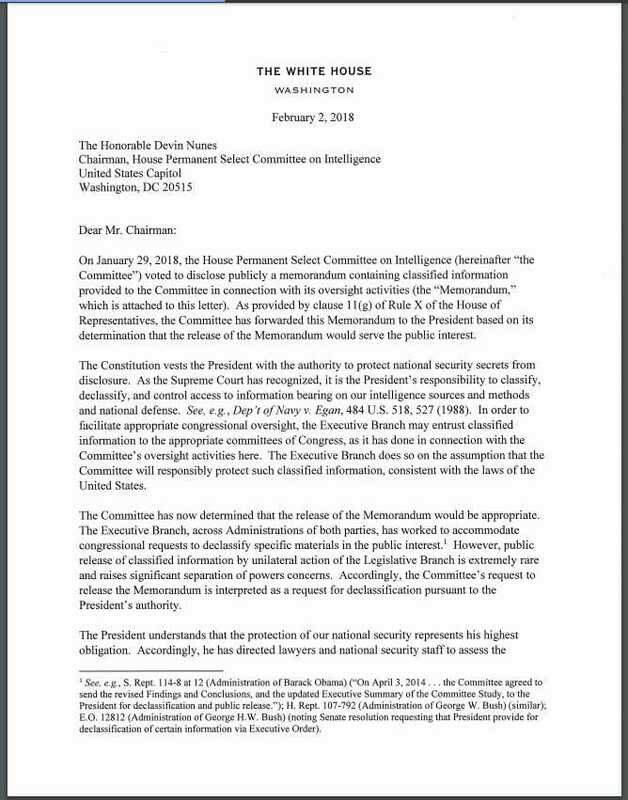 The House Intelligence Committee released the four page memo on Friday morning. FOX News says there is testimony from a high-ranking official included in the classified memo. 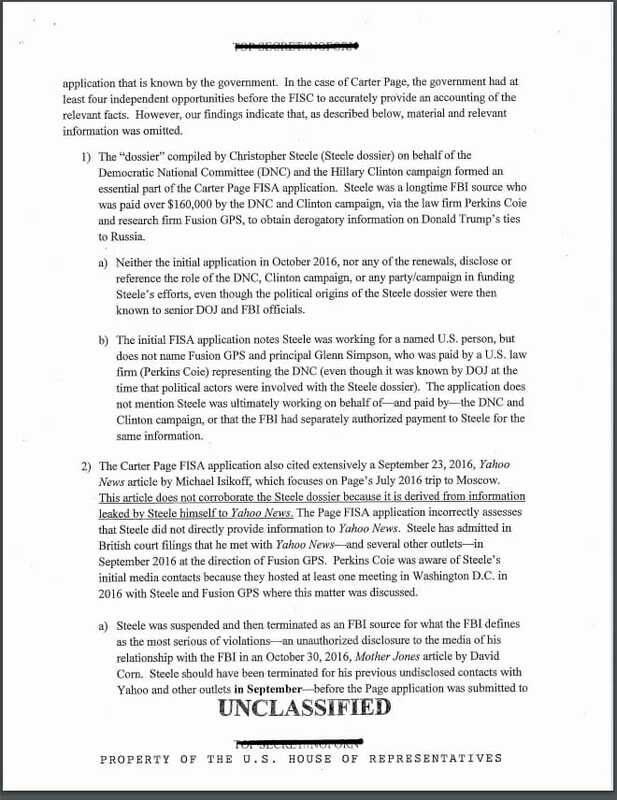 FOX News: Memo says FBI, DOJ used the media to lend credibility to the dossier. 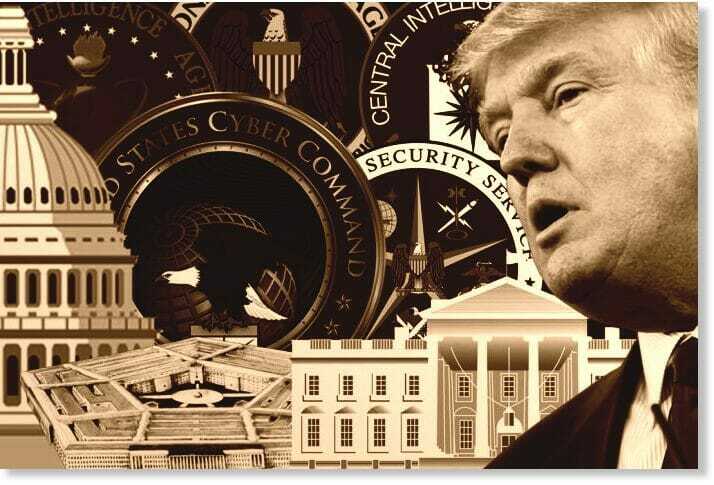 * The Steele dossier formed an essential part of the intial and all three renewal FISA applications against Carter Page. 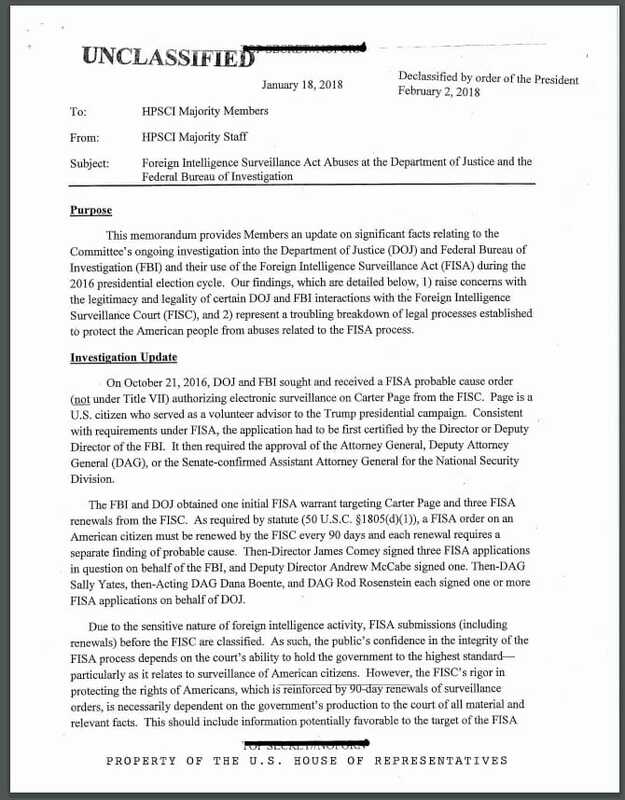 The FBI and Justice Department mounted a months-long effort to keep the information outlined in the memo out of the House Intelligence Committee’s hands. 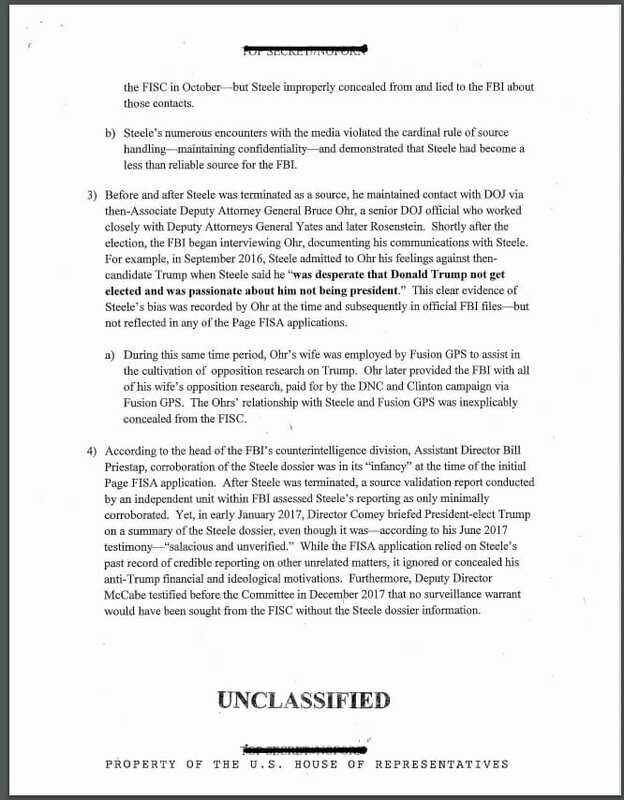 Only the threat of contempt charges and other forms of pressure forced the FBI and Justice to give up the material. 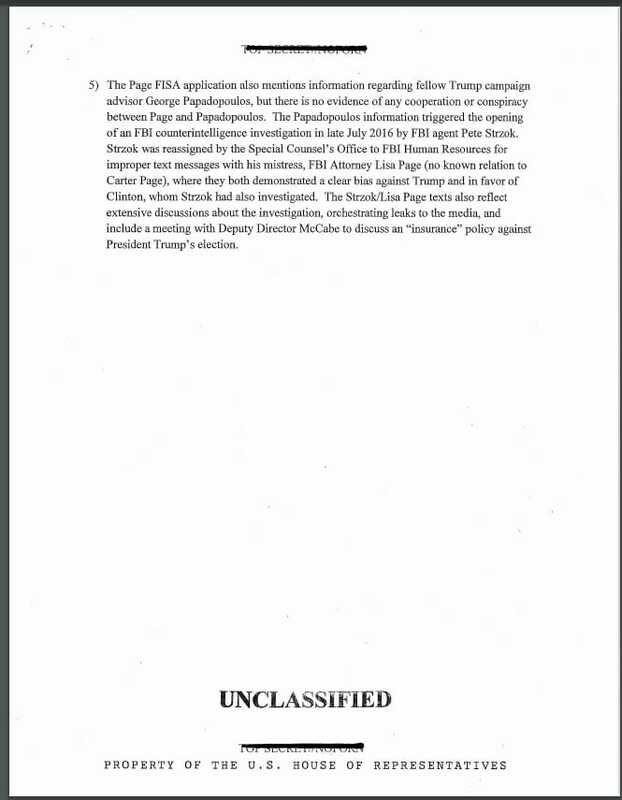 HERE IS THE TEXT — IT BROKE THE INTERNET. The House Website just crashed.